I’ve been searching for a vintage school satchel for years. In every charity shop, at every car boot, my eyes are peeled for a brass buckle or leather strap. I’ve come close to buying from eBay before, but it’s hard to gauge the quality of vintage when you buy it online and I wanted this bag to be perfect. Eventually, my need for a new bag overtook my desire for a truly vintage piece. When the strap breaks on your plastic faux-satchel and the contents of your bag spill out over platform 1 at Kings Cross, you know it’s time to invest. 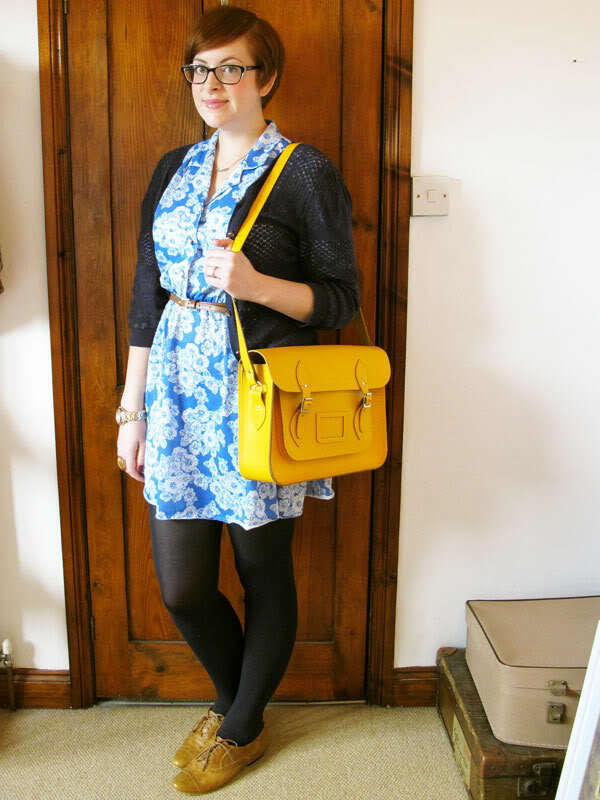 So I caved to a blogger cliché and bought a Cambridge Satchel. 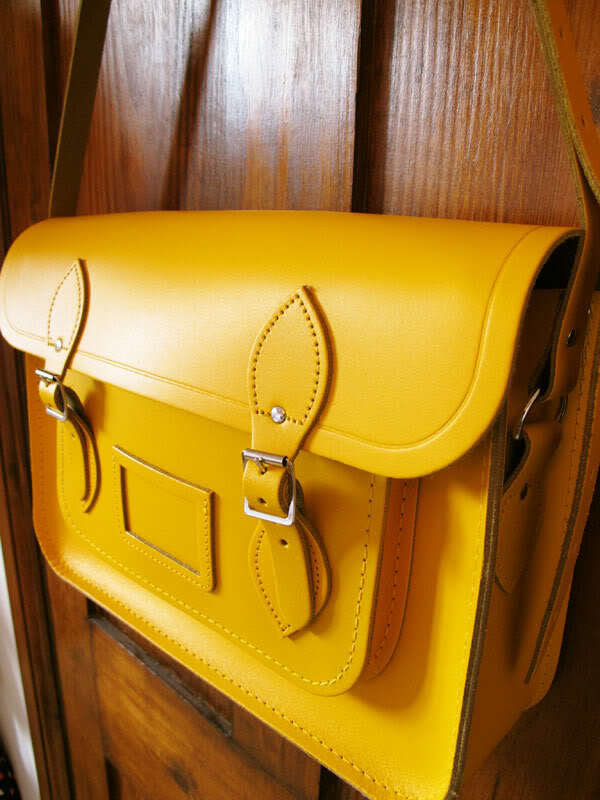 I chose a classic 14″ satchel in yellow which cost £81, with £5.99 for postage. Every bag is handmade so delivery is estimated at around four weeks, although mine took six. The craftsmanship is simply stunning – this bag was a joy to unwrap! I went for the sunshine yellow shade because it’s just such a happy colour – perfect for dreary autumn days. I love how vibrant it looks against my navy outfit. The 14″ is the second largest size available (ranging from 11″ to 15″) and it’s just about big enough for everything I haul around with me. My iPad, purse and sunglasses fit snugly in the main compartment and my phone, diary, pen, mints and lip balm are slipped into the front. My MacBook fits in but there’s no room for anything else including the power cable, so if you need to carry a laptop around I’d suggest the largest size. I’m hoping the leather will give out as I use it so it’s not so much of a squeeze. 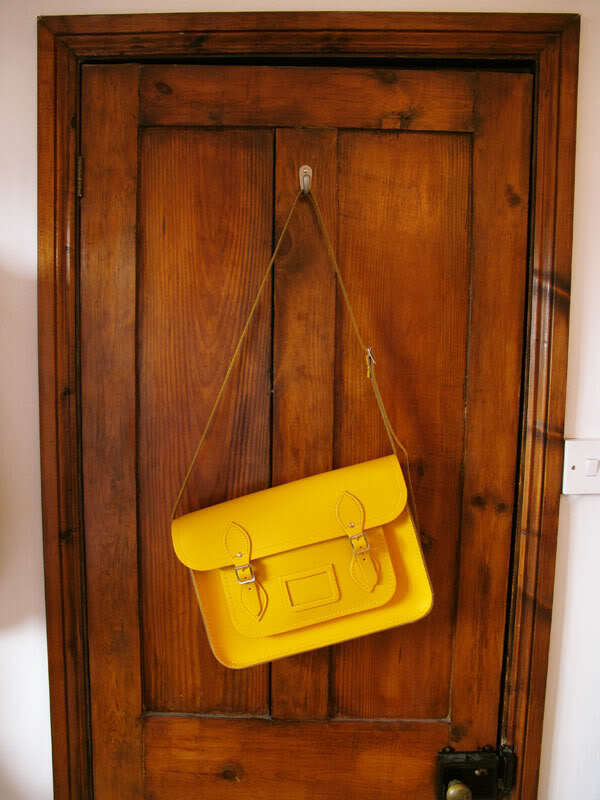 ohh wow that bag IS amazing…love cambride satchel company….great colour!! i think that price is quite alright for such a beautiful bag 😉 and i love the brogues ur wearing! Blogger cliché or not, their bags are a joy to look at, as well as being functional. Stunning satchel. The quality looks amazing. I had a proper satchel as a child, not sure I liked it much at the time. Yours is lovely though. It really is a beautiful satchel though. You made a great choice! You picked such a lovely colour, it is good to see it holds lots of things too ! Cannot even express my jealousy at this… i just die. 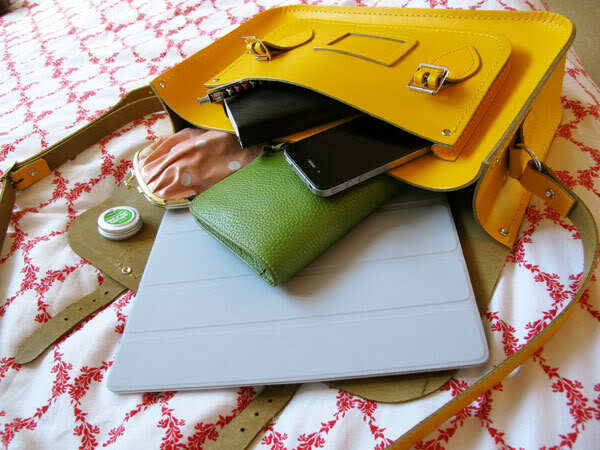 I am lusting after a flurescent green satchel so bad! I so desperately want the green one. I bought a copy from eBay in a moment of despair and the green dye ran in the rain! 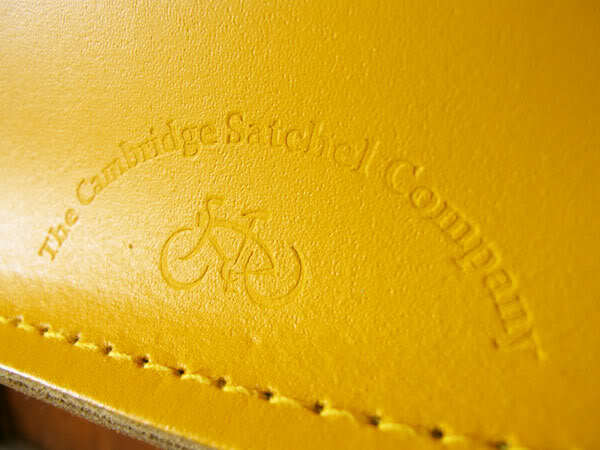 Oooooooh as soon as I saw the words Cambridge Satchel Company I pinged open the blog post pdq! The only thing that has prevented me from making my own purchase is I can’t decide what colour. Quite keen on the green though! Enjoy your awesome bag! This is such a gorgeous bag! Love the colour, it will remind you of summer during the long ol’ winter. Wow, I love this. It’s like carrying the summer sun on your shoulder. and so much more practical than a hand bag. Is it for everyday use for you? Wow! What a beauty! You chose good Jen! This is just beautiful – I saw a couple of their satchels at a festival I went to this weekend and they just look so sturdy and well-made. I totally agree with spending money on bags, especially since their cost-per-wear is always so low since you wear them most days, unlike other clothes/accessories! Love the yellow colour too! this bag is amazing, its everything i have wanted, but i can never find one that will fit everything in. i am 100% looking up this company! 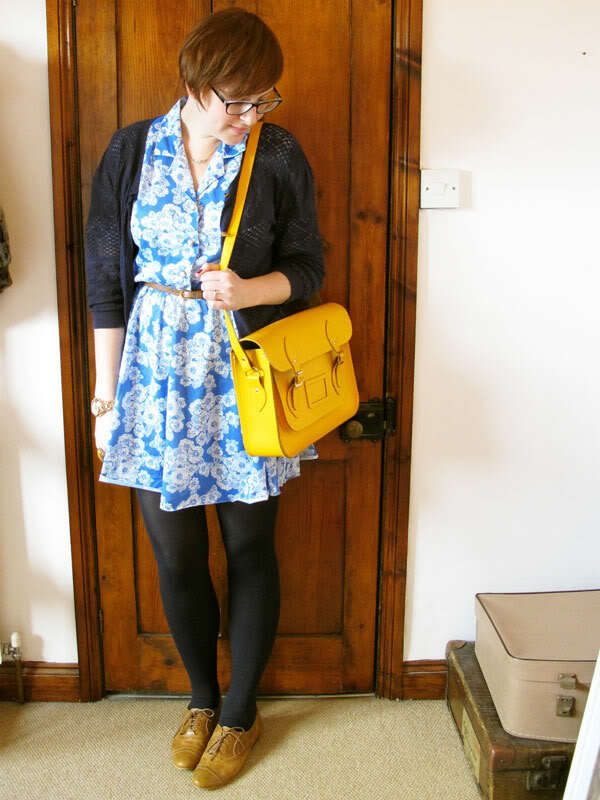 Love satchels- also love the fact that this one is bright yellow! This is the exact satchel that I have been coveting for far, far too long now. It looks great with your outfit! So totally and utterly jealous!! I’ve been lusting over the cambridge satchel website for a while as looking like a librarian is exactly the look I like to think I can carry off….the colour is gorgeous, and having seen how much stuff you managed to get in there, I’m impressed as I was thinking a 15″ would be the only size big enough to fit all my crap in! Gorgeous gorgeous colour and you’re right, it just pops against that navy…great choice!! I’m so insanely jealous right now.. Gorgeous! Um, this is an answer to all of my dreams and wishes. 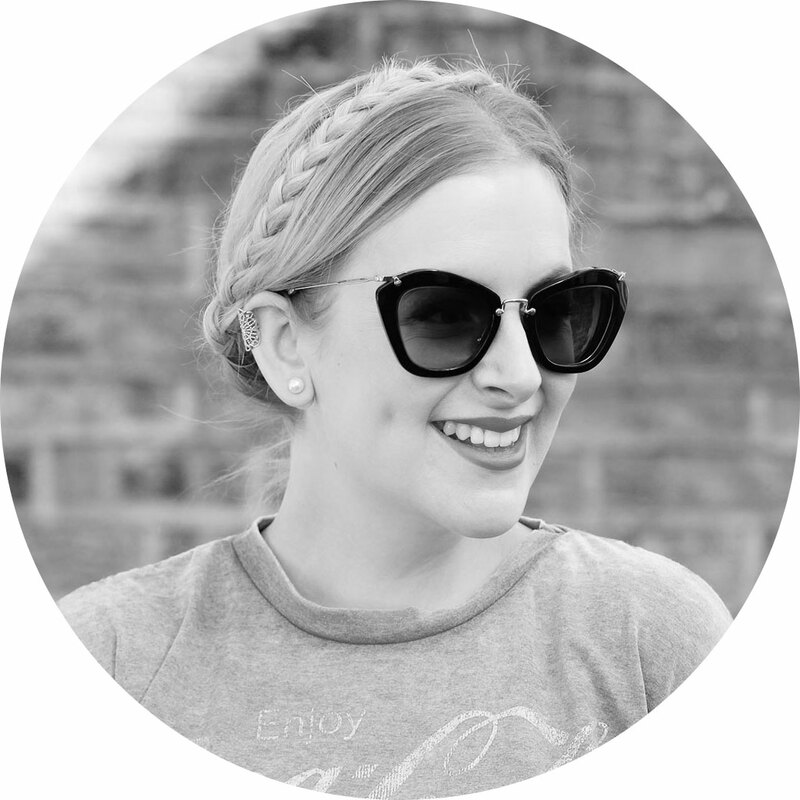 I have been searching for the perfect structured bag for quite some time. I think this may be the one. It looks fab, and a bag like that is definitely worth the money for the craftsmanship and use you’ll get out of it. Oooh I love that satchel – the colour is amazing! I was going to get a CSco one until I found my Sarenza one. But now I want one in a bright colour! A cliche it may be, but I can totally see why! The bag is gorgeous and certainly worth investing the extra money on. Love it Jen, the colour is perfect. This is on my wish list. I will be getting this in the upcoming weeks. A great pick, cheerful colours on gloomy autumn days rock! Such a beautiful colour and definitely a great investment piece. I have definitely been tempted to get one too. Ah what a gorgeous colour. I think it’s best to go for bags in bold colours sometimes – they end up matching everything in the way that a more neutral one wouldn’t. I’m desperate for one of these. DESPERATE. I want it initial stamped, too! Love it in yellow – you wouldn’t think, but it so works. Oh i love that bag!! Beautiful color!